Although translated bestsellers dominate Turkish book sales, a growing audience of readers means small Turkish publishers still have a chance to compete. 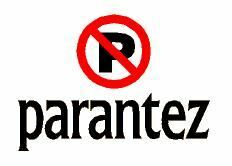 Parantez Publishing is a small publishing house that was founded in 1990 by three well-known Turkish humorists and cartoonists: Gani Müjde, Metin Üstündağ and Can Barslan. Initially, the firm was established to print a weekly magazine, Deli, (which translates from the Turkish as roughly meaning “mad”), but it quickly transitioned into publishing books and has put out more than 400 titles today, including humor and cartoons (naturally), as well as commercial, translated and literary fiction. 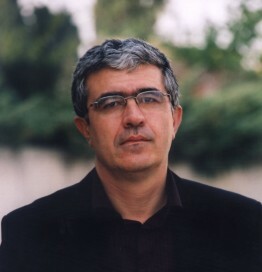 Metin Celâl is a featured speaker representing Turkey at The Markets: Global Publishing Summit at the Frankfurt Book Fair on October 13, 2015.